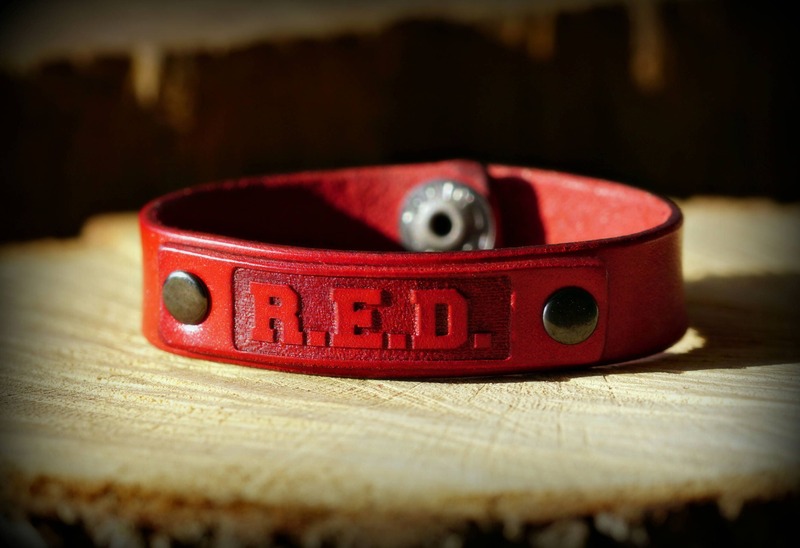 Ryan Weaver,the Patriotic Voice of the Professional Bull Riders introduces his exclusive R.E.D. 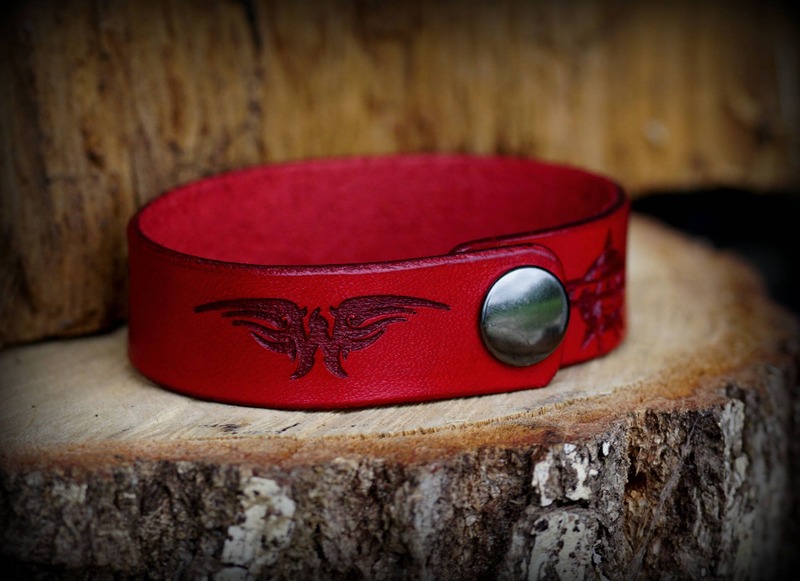 Leather wrist band, honoring the men and women serving our nation's military. By purchasing one of Ryan's REMEMBER EVERYONE DEPLOYED (R.E.D) straps you show that you too honor all serving in our nations military. 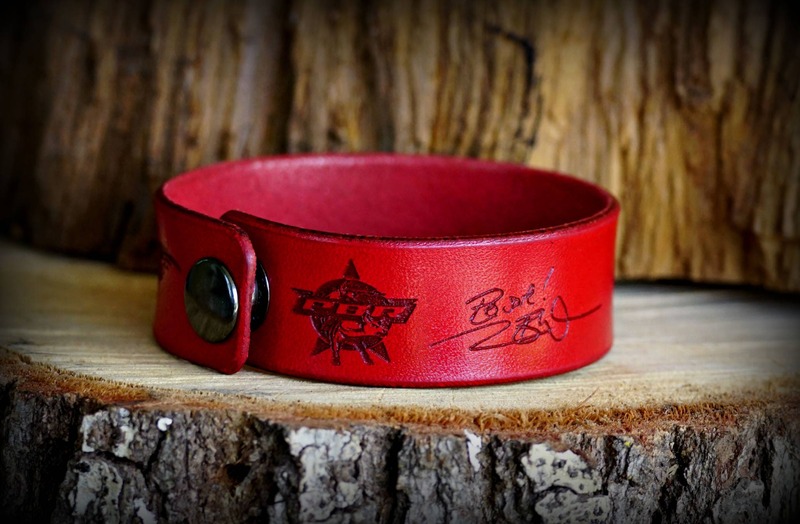 These straps are laser engraved. hand dyed, and finished in America. On one end is Ryan's signature "Weaver W', and the opposite end is engraved with the PBR (Professional Bull RIders) logo. This is truly a piece to wear with pride.